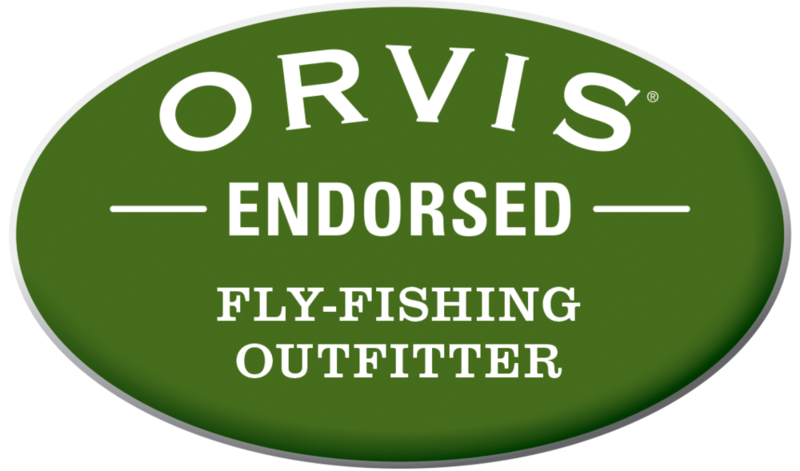 Get 15% off two or more days fly fishing with Blue Horizon! Email info@bluehorizonbelize.com with the fly fishing show you attended to redeem. Must redeem within 5 days of the show. Must fly fish by Dec. 31, 2018. Call 1-800-31301672 for more information. Please include what dates you'll be visiting and which resort you're staying in.